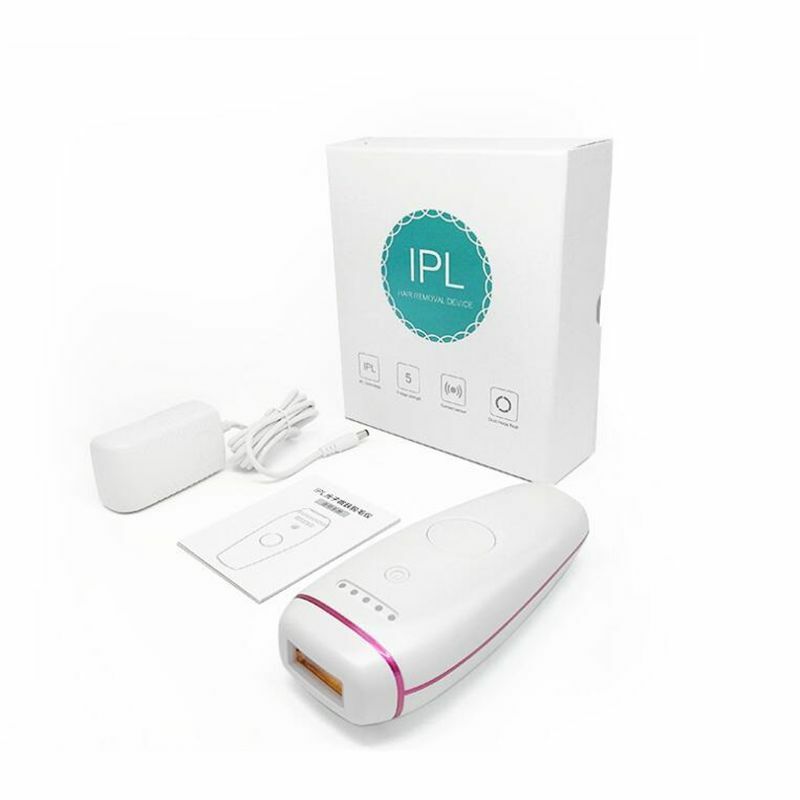 Professional grade IPL targets the pigment in your hair and permanently disables the hair follicle’s ability to regrow hair. Unwanted hair of under arm, bikini line, legs can be easily removed with permanent results. Safety skin tone sensor, and cool to the touch pulses.